42 Construction has now been around for many years and we feel that in this time we have been constantly improving our service and the staff that work for us to make sure that all of our customers get 100% satisfaction with any job that they contract from us. We promise to make sure that you get a fully bespoke service no matter what you choose, we can, where possible, tailor every cm of your order to your specification and needs. We like to make sure that we can offer services which are the most comprehensive on the market, this is why we do not limit ourselves to just a certain range of materials. We try to use as many different materials as possible as some are just more appropriate and suit certain clients for their own personal style and preference. We are always 100% honest with our clients especially when it comes down to the quotes we give them for the work done. We have seen in the past a lot of companies who have initially quoted a customer a certain price and then at some point during the work that particular price has shot up for some reason. The customer is then left with a bill, sometimes more than double the original, which hits them hard and since the work has been carried out they are almost obliged to pay a lot more than they bargained for. However at 42 Construction we will only ever charge the price quoted and no more. The only time where we charge customers more is if they actually request more work to be done, and even then this work is quoted separately to make sure that there is no confusion with current quotes. Our staff and technicians are always on standby during the day to take calls and inquiries of all kinds for our building services in Poole. We want to make sure that every customer we deal with has 100% satisfaction for all work that we complete and that is why we are more than happy to help out anyone that needs it. 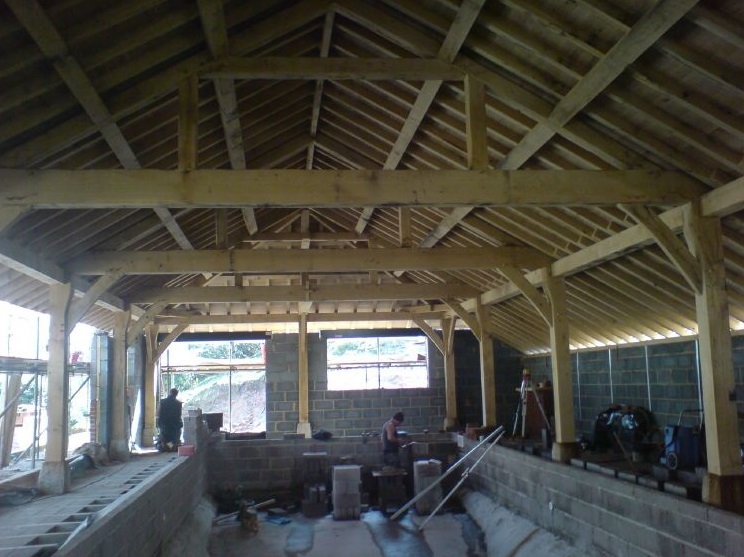 At 42 Construction we like to make sure that all of our customers are valued and given the bespoke building service that they require for their premise. For more information about what we can offer then please contact us on – 0776 828 6991. 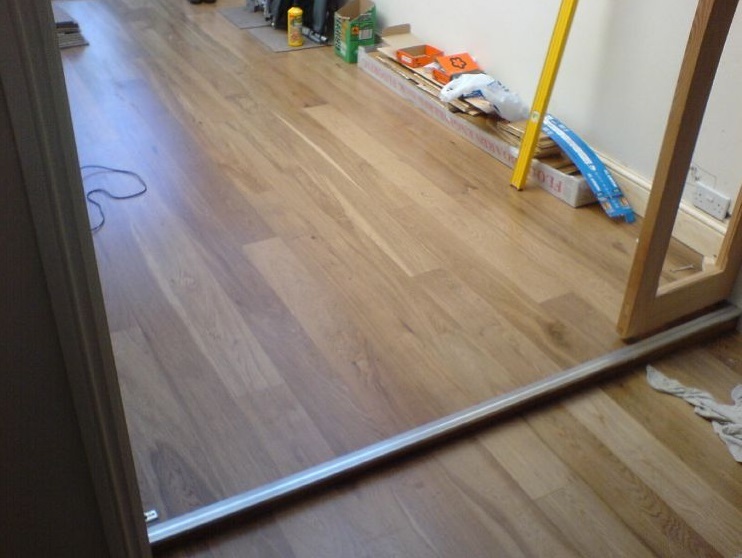 If there is a builders Poole service which you require that you cannot see on our site then please feel free to contact us to see how we can help you out.